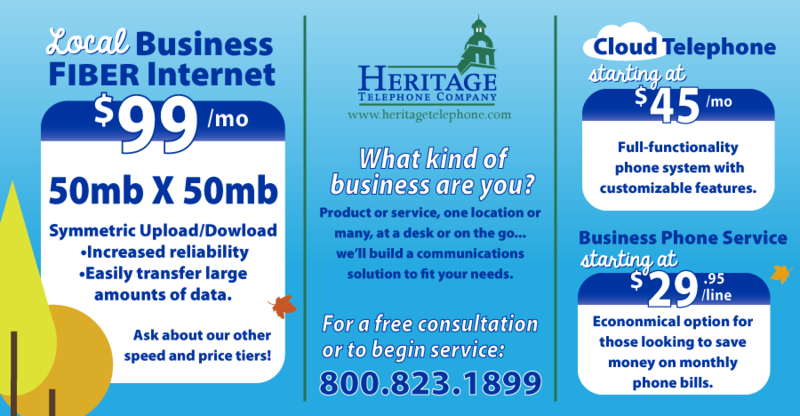 Now offering: Fiber packages for local businesses. See offer details below. More options are available, as services can be tailored to meet the needs of your business. 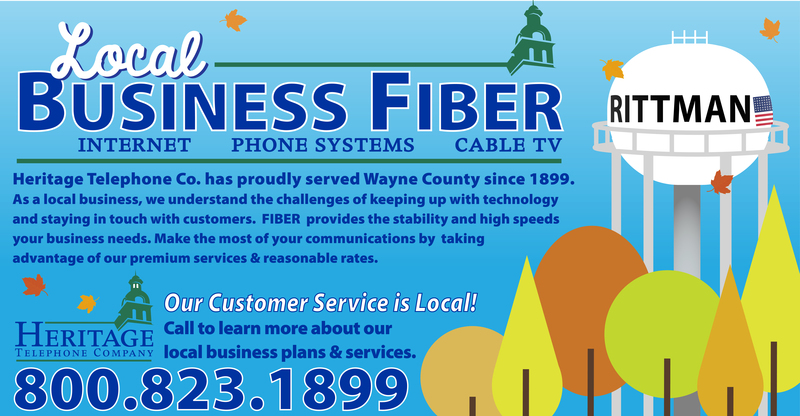 Call our local customer service to get started or learn more at 800.823.1899.